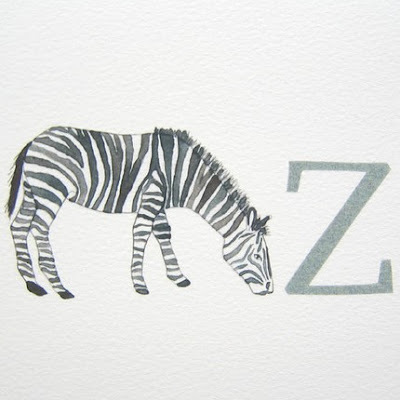 I have a special place in my heart for zebras and letters. so this print from Flora’s lovely alphabet collection is calling my name. check out the rest of her alphabet and collages in her shop. wow, yes this is beautiful. BEAUTIFUL. I love how faint the coloring is. oooh, i love this, thank you so much for the find! I’ve just been checking in with her blog these days and each day I’m more and more impressed!